Chances are, you’ve worn a sweater made with yarn from Novetex Textiles. From its humble beginnings as a tailoring shop in Shanghai, this family business has grown into one of the world’s largest single site spinners, providing yarn for fashion brands all over the world. Based in Hong Kong with a factory in Zhuhai, China, Novetex’s four mills dye and spin over 44,000 pounds of yarn each day (you read that right: each day). Fibres range from organic wool and cotton to more exotic fibres like yak and Tasmanian wool. After years of creating yarn for international brands, Novetex is opening its doors to knitters. This month sees the launch of their newest venture, KPC Yarn, a line of hand knitting yarn with the same high quality, creatively sourced fibres and beautiful colours that have made Novetex a staple in the textile industry. Let’s gab with Sarah Coates of KPC Yarn to talk inspiration, colours, and what knitters in Asia can expect. Hi Sarah! Can you introduce yourself and talk a bit about your role with KPC Yarns? Hello! My name is Sarah Coates, and my background is in textile design. I first came to Hong Kong from the UK in 1988 and I have since lived and worked doing design-related things in Beijing, London, New York and, for the past two years, Hong Kong. A friend taught me to crochet about seven years ago, and I’m now a total addict. I love the simplicity of using just one hook. I love playing around with colours, and I love making things. I have been involved with KPC since the very beginning after I was introduced to Novetex. They mentioned that they wanted to get into retail with their (then small) range of hand knit yarns, but weren’t sure how. 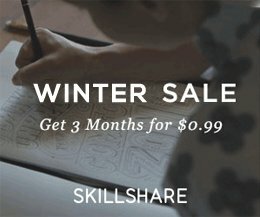 I have set up various creative retail businesses in the past, so I put together a concept proposal for a yarn brand and shop, and we’ve been working together ever since. The KPC team consists of Max Ng and Rosie Taylor from Novetex as well as Annalisa Ryle, who first introduced me to Novetex. My role has been to oversee all the creative aspects of the brand development. We’re particularly proud of the packaging, as it uses a ribbon rather than paper, so you can re-tie the yarn when you’re not using it. You can also sew a piece of the ribbon into your finished work as a label – there’s even space for you to write a message. I have also overseen the look and feel of the website as well as – my favourite bit – the selection of the yarn colours. 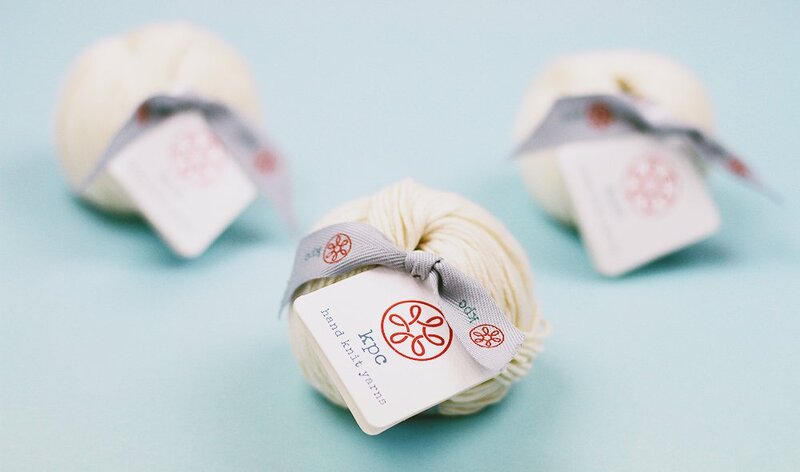 KPC Yarns uses a ribbon in its packaging that can be reused to retie the ball of yarn or stitched into your knitting as a name tag. After years of selling yarn to international brands, why did Novetex decide to start a hand knitting line of yarn? The KPC logo depicts a circular loop of yarn. It reflects the continuity of Novetex’s history. 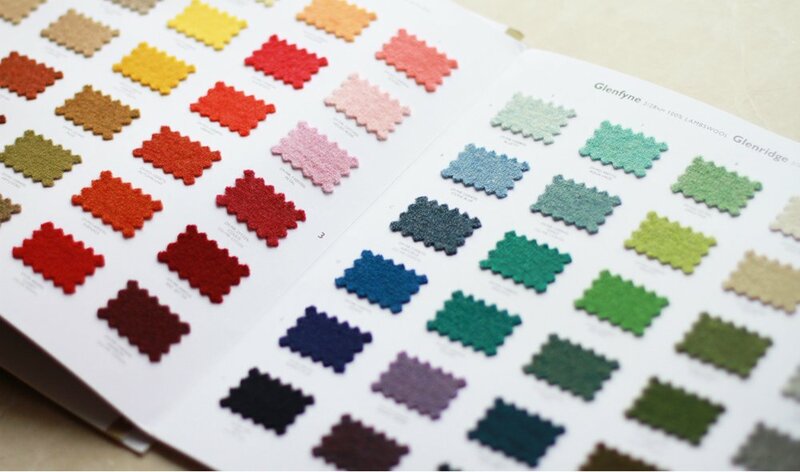 There is a gap in the market – particularly in Asia – for affordable, high quality yarns in hundreds of colours. Yarn in Hong Kong tends to be expensive because it’s imported, and only available in limited colours. Because Novetex has access to the finest fibres in the world and a stock colour range of over 140 colours, we’re able to offer this quality and range to the retail market with KPC Yarns. No one else anywhere in the world is using the same quality of ultrafine merino for hand knit yarns, and I don’t know of anyone else who offers a choice of up to 60 colours per quality. The family business that eventually became Novetex started with a tailoring shop in Shanghai in the 1950s, so although this is their first brand of hand knit yarn for retail, the family is in a sense coming full circle, back to their roots in retail. The KPC logo, depicting a circular loop of yarn, was designed to reflect this continuity and history. No one else anywhere in the world is using the same quality of ultrafine merino for hand knit yarns, and I don’t know of anyone else who offers a choice of up to 60 colours per quality. How did you come up with the name KPC Yarns? We drew on the family background and history of the company as we wanted to honour the legacy of the founder. By a happy coincidence the initials of the family patriarch and company founder, K.P. Chao, are also KPC. KPC also stands for Knit Purl Crochet, so it feels as though it was meant to be. How did you decide what colours to include? And what types of fibres? KPC offers quality yarns in hundreds of colours. The brand has nothing to hide – we know exactly where our yarns come from, and how they’ve been produced. It therefore followed that we would only want to use natural fibres for our hand knit yarns. KPC Yarns narrowed down 144 colours to 60 for their new line. The merino was a definite from the beginning as the feel of it is so extraordinary – it’s incredibly smooth. We wanted the wool cotton as it’s perfect for the Hong Kong summer. We increased the percentage of merino to 70% to give the yarn the elasticity and durability of wool whilst retaining the practicality of cotton. Both these qualities are available in up to 60 glorious colours. And we had to have cashmere, because everyone deserves a treat from time to time! We plan to introduce a bamboo yarn and 100% cotton later in the year, and are also developing a yarn using yak hair. Choosing the colours was harder. We needed to get 144 colours down to 60, so we invited members of the Hong Kong Knitters, who had been helping us test the yarns, to come along to a colour workshop. 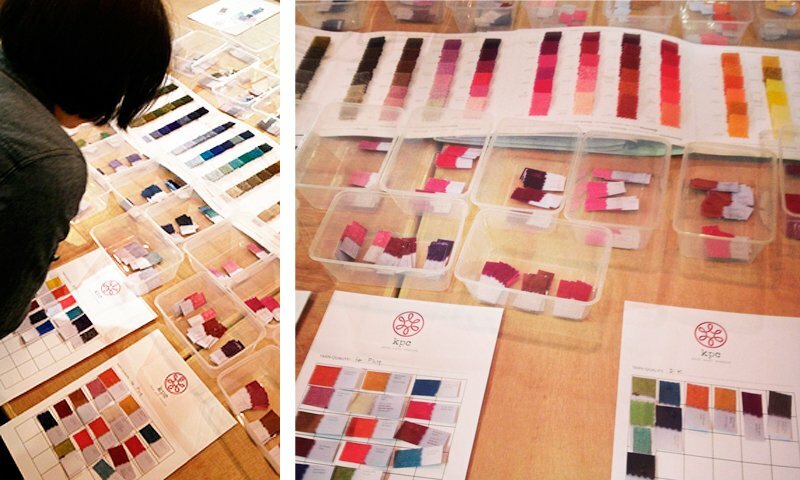 We asked them to put together their dream colour palettes from the Novetex swatch cards. We then took the most popular colours and used them as the foundation for our range. 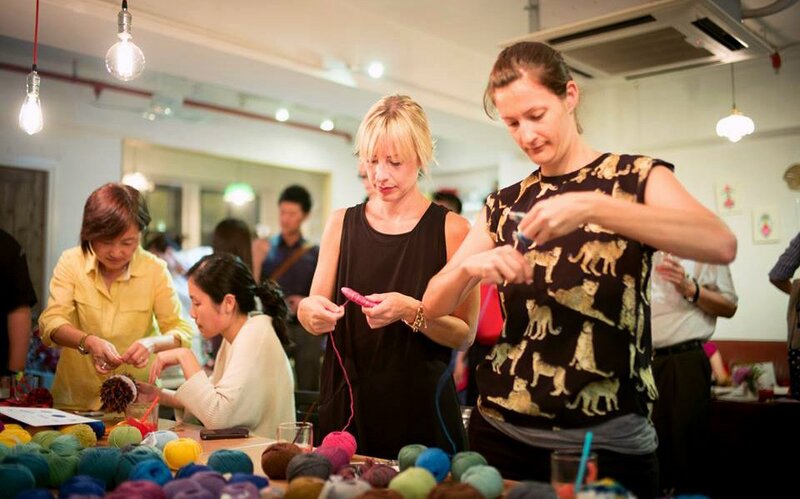 Hong Kong knitters choosing their favourite colours. We hope we’ve got some of everyone’s favourites in there, but if there’s a colour anyone thinks we’re missing, please let us know. The beauty of being part of a much larger company is that KPC can respond to demand. We will be introducing new colours throughout the year, and our customers’ feedback is very much appreciated. 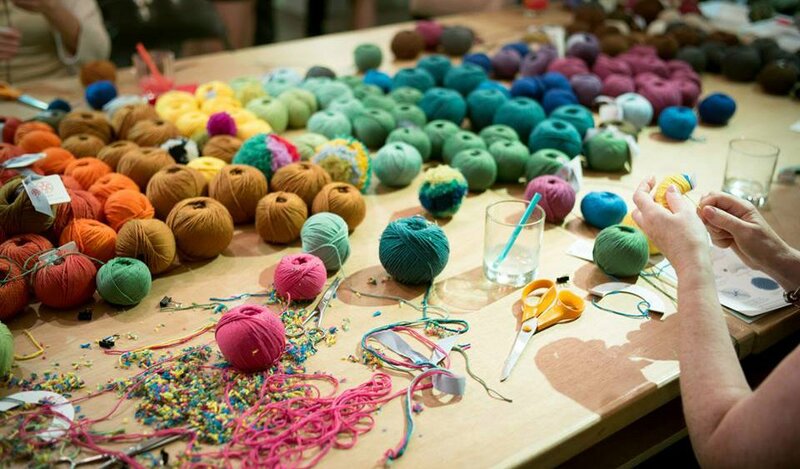 This may be like asking a parent to choose a favourite child, but what is your favourite yarn from the collection? Definitely the Novomerino ultrafine merino. 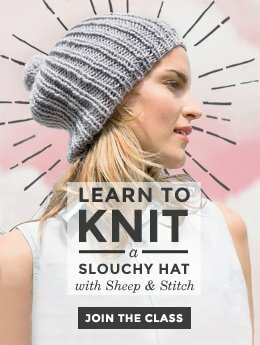 It’s incredibly smooth, quite unlike any other merino I have used. It is lovely to work with and to wear, and the colour has a wonderful depth and lustre. I’m slightly obsessed with the Aran weight for crochet – it works up very quickly, and the stitch definition gives a wonderful texture. We had talked last time about the possibility of opening a retail space for KPC Yarns in Asia. What’s the inspiration behind it? 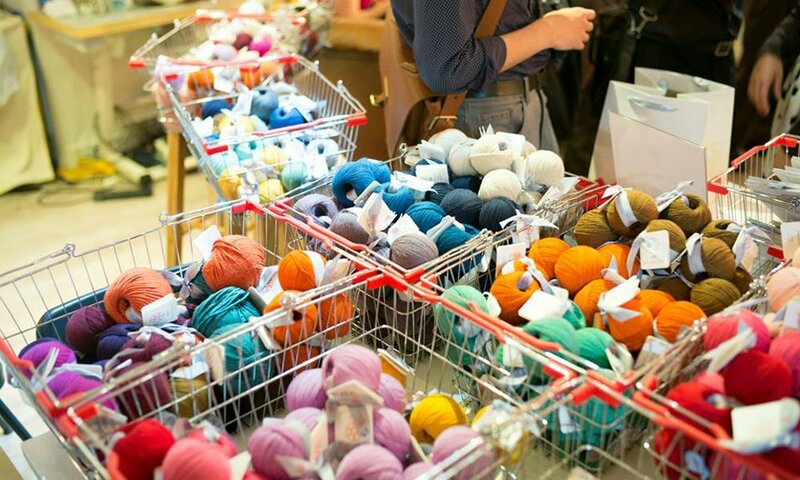 As anyone who has tried to find good quality wool in Hong Kong knows, yarn shops are hard to find here, and they tend to be small with crowded shelves and cramped aisles. Most off putting of all is the fact that the yarn is always wrapped in plastic, so you can’t touch it. Shopping for wool here is a million miles away from the sensual experience of yarn shops in other parts of the world, and this is something KPC wants to change. The whole point is that you should be able to feel the yarns, imagine what you want to make with them, and play around with the colours while you dream up your grand designs. Shopping for wool here is a million miles away from the sensual experience of yarn shops in other parts of the world, and this is something KPC wants to change. 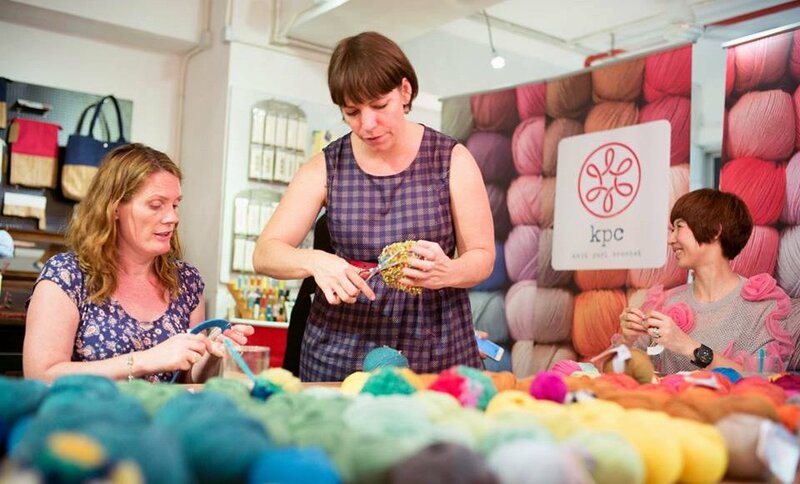 KPC is hoping to open such a shop in Hong Kong next year with open shelves bursting with colour and a communal table where people can hang out, flick through pattern books, share ideas and learn new skills. We think we’ve just found the perfect space, so keep an eye on our blog for further news. Wonderful! Where can we find KPC Yarns? The full range of yarns is available on our website and a selection is available – opened, no plastic here! – at The Crafties, a fantastic co-working space and supply store for crafters and creatives in Sheung Wan, Hong Kong. We will also be running a series of workshops and tutorials at Crafties, so please check our blog for details. You can follow us on Facebook and Instagram in addition to our blog. I’m so excited about good yarn being available in hong kong ! Gotta check out this yarn at Crafties!! I’m so with you! The yarn is gorgeous, and the colors are excellent. 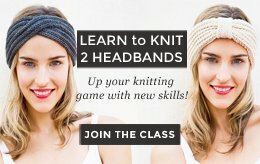 Such a great boon to HK knitters and crafters!